Verizon plans to stop selling unlocked smartphones as a way to deter criminals from stealing the devices, the company told CNET. As of today, Verizon devices will be locked to the Verizon network and unlocked as soon as a customer signs up for service and activates the phone. 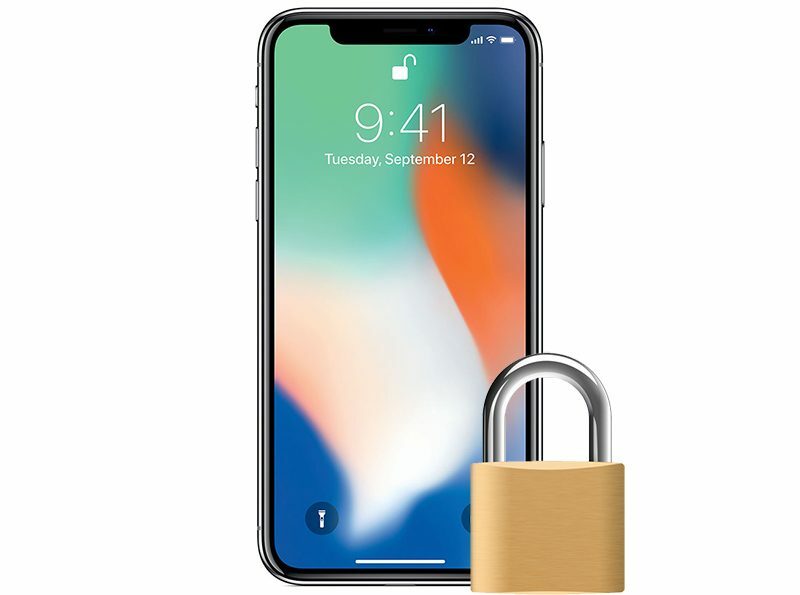 Later in the spring, though, smartphones will remain locked until unlocked by Verizon, and Verizon has not yet shared details on how long it will keep phones locked before offering to unlock them. Verizon previously sold all of its smartphones, iPhones included, unlocked, which means they were not tied to the Verizon network and could be used with any carrier right after purchase. Purchasing a Verizon iPhone has long been a way to get an unlocked device right away, as Apple often does not sell its own unlocked models until several weeks to several months after a new iPhone launches. With the iPhone X, for example, all Verizon models sold in November were unlocked and were able to be used across different cellular networks. Going forward, the smartphones that Verizon sells will be locked to the Verizon network. Smartphones locked this way will not be compatible with other carriers until unlocked by Verizon, which is similar to how other cellular carriers in the United States operate. According to Verizon, the new policy is aimed at preventing criminals from stealing unlocked phones that can be resold or used overseas. "We're taking steps to combat this theft and reduce fraud, Tami Erwin, executive vice president of wireless operations for Verizon told CNET in a statement. "These steps will make our phones exponentially less desirable to criminals. Verizon has not yet shared details on how its unlocking policy will work, but if it's like other carriers, such as AT&T, the company will offer to unlock a smartphone after a waiting period. AT&T requires customers to wait for 60 days, Sprint requires customers to wait for 50 days (and then automatically unlocks devices), and T-Mobile has a 40-day waiting period, but does offer temporary unlocking for customers who need to travel. AT&T and Sprint require smartphones to be paid off before being unlocked, but CNET says Verizon will allow customers to unlock their devices regardless of whether or not they're paid off once the waiting period has expired. Moved my whole family off of Verizon to T-Mobile (two 55+ year old parents with the two unlimited lines for $60 total with autopay) and my sister and I are on MetroPCS unlimited single lines ($60 a month for me for 50GB data + 15GB of hot spot data & $50 unlimited smartphone data for her line). Was with Verizon since they were Airtouch Cellular. Most greedy company I've ever done business with. I'm so happy I've left them. e)Handset locking prohibited. No licensee may disable features on handsets it provides to customers, to the extent such features are compliant with the licensee’s standards pursuant to paragraph (b)of this section, nor configure handsets it provides to prohibit use of such handsets on other providers’ networks. Verizon as always with it's greediness. That’s fine and dandy unless you need cellular service nation wide. In the USA, Telecom companies have a very tight hold in Congress, Lobbyist are relentless when it comes to policies being favorable for them. Obviously a difference in culture. In the UK, all iPhones sold by Apple (from day 1) are unlocked. If I’m not mistaken, buy one on any network and it will also be unlocked. So people are being mugged for their iPhones because there is a chance it is an unlocked Verizon version? As a Verizon customer that is happy with the service, and getting an excellent discount through work, I am glad to see this. I am hopeful that the waiting period will be 90 days or less, and this should accomplish exactly what they're stating. When I worked at the Apple Store a few years back, scalpers lined up every day to buy as many Verizon models as we would sell, just to ship them overseas. This should help a lot more Verizon customers get the phones they want, and not have so many non-verizon users trying to take them to other networks.